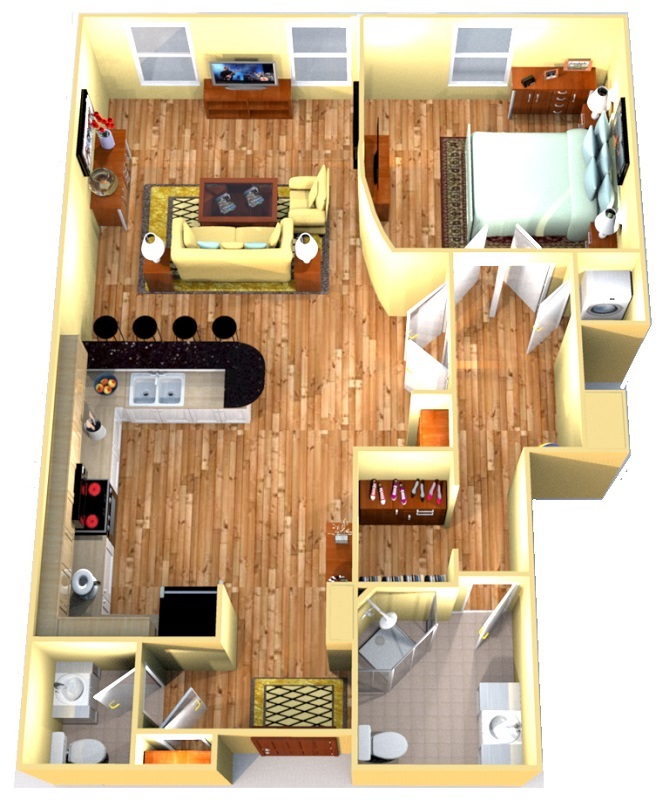 Looking for the perfect apartment to fit your unique lifestyle? Look no further! H.H. 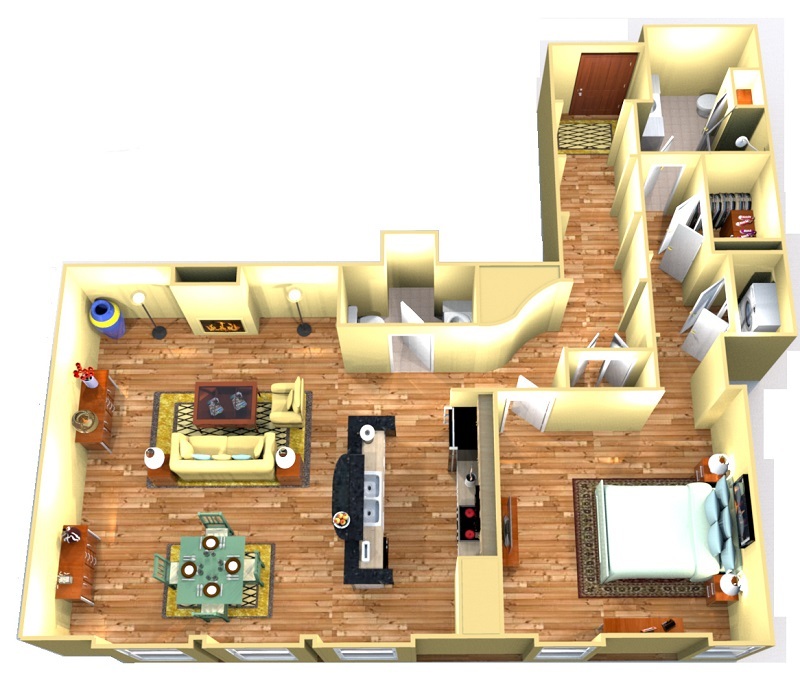 Warner Lofts offers four spacious floor plans that aim to please and accommodate. 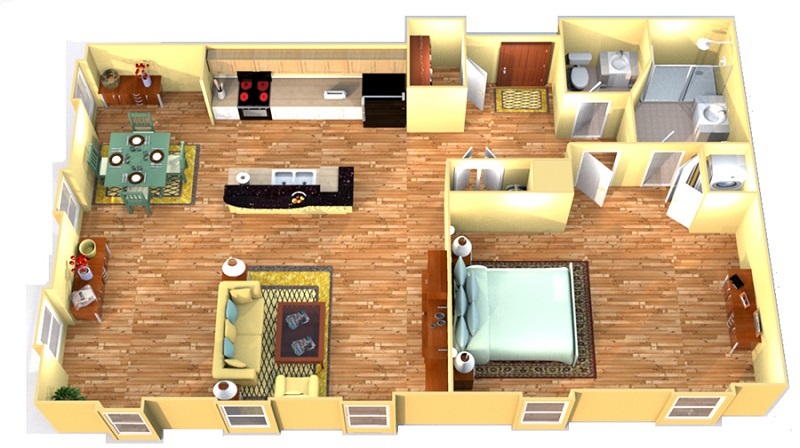 From 900 to 1500 square feet, each of our apartment homes include an open kitchen, living, and dining area as well as the corresponding number of bathrooms and bedrooms. From our expansive floor-to-ceiling windows to original maple hardwood flooring, our apartments feature an array of high-end features that would delight even the most discerning resident. Our community serves as an expanded living space where you can sweat out the stress in our well-equipped fitness center or enjoy dedicated parking, in addition to our on-site storage units. With our impressive selection of floor plans, high-quality customer service, and wonderful amenities, prospective residents will find the apartment home to suit their needs at H.H. Warner Lofts.